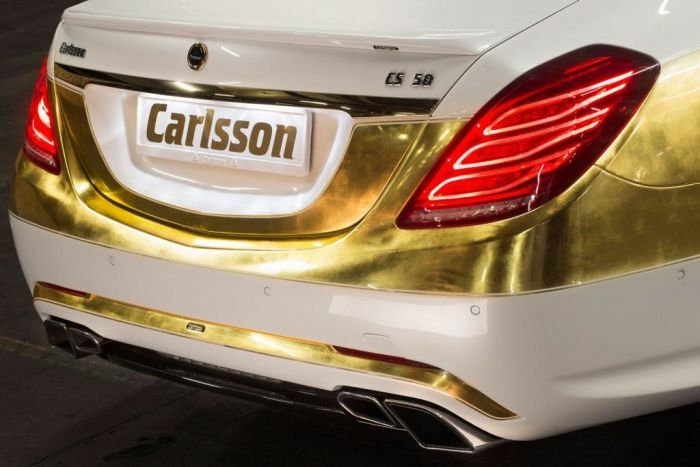 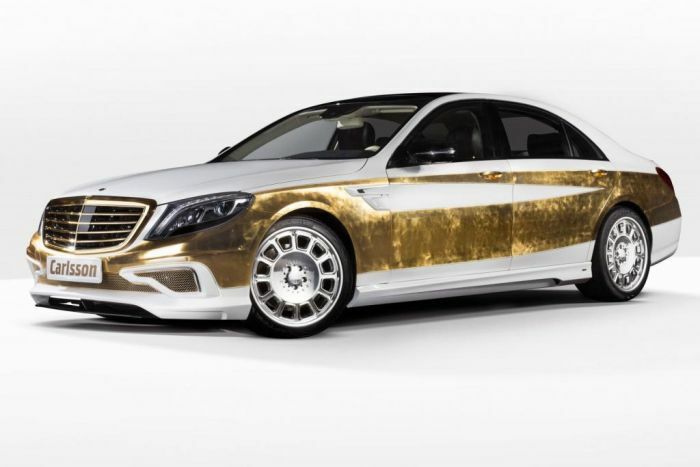 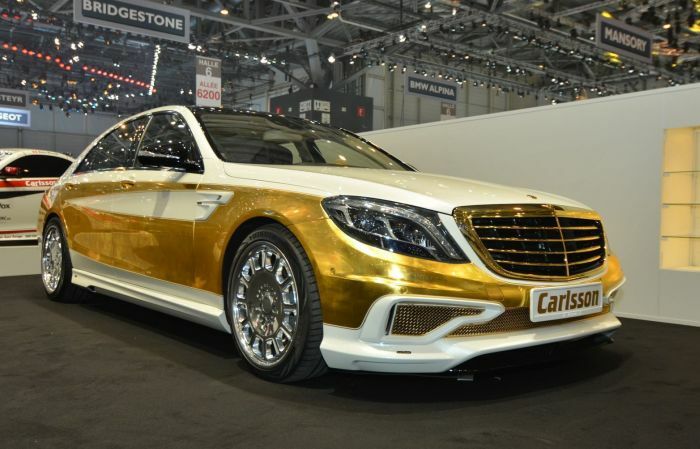 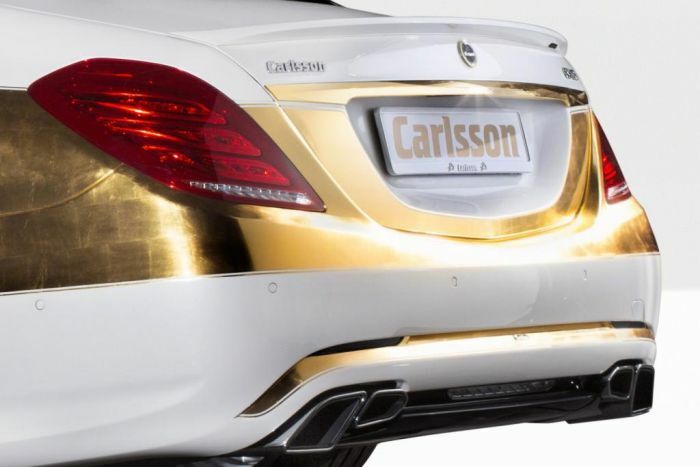 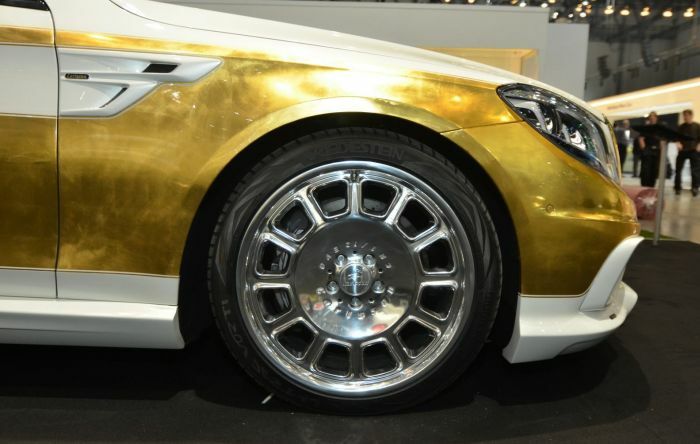 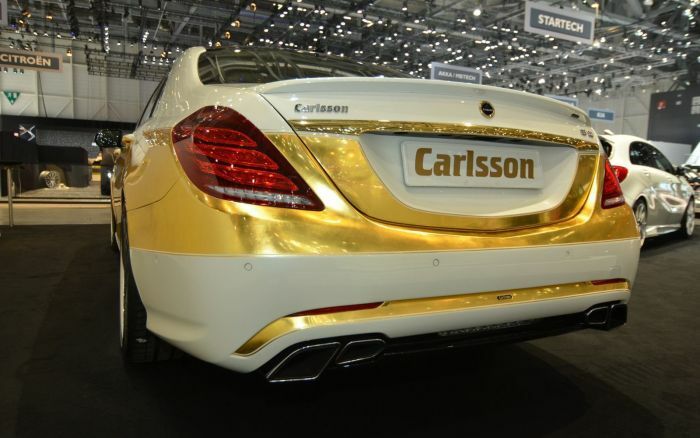 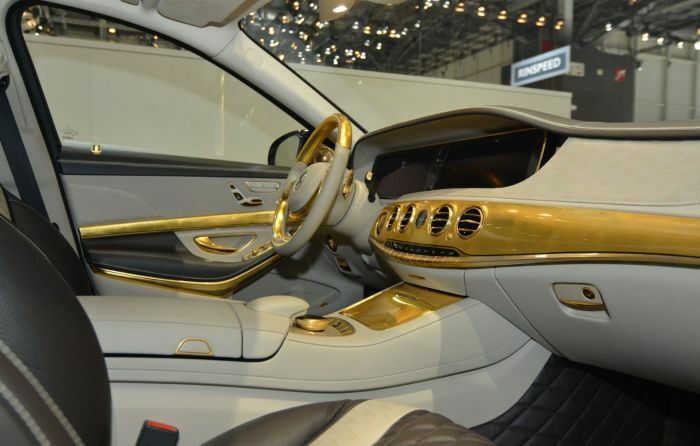 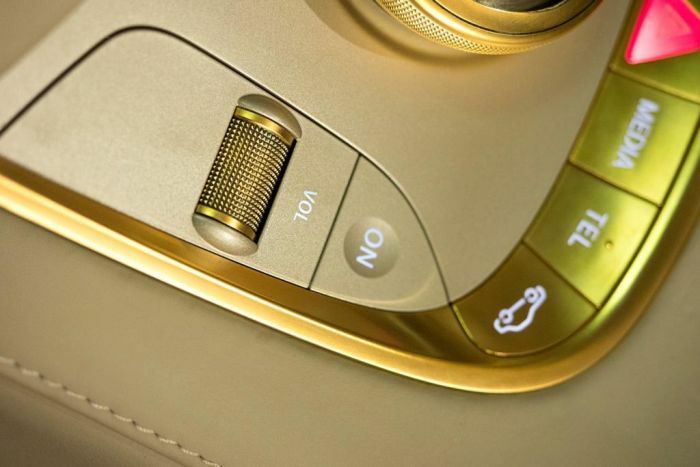 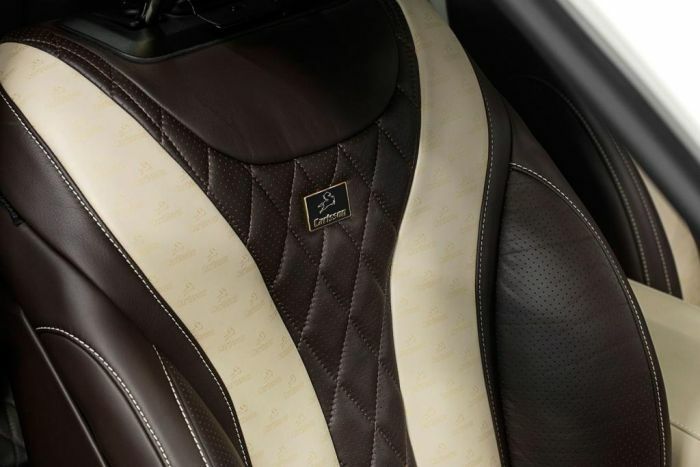 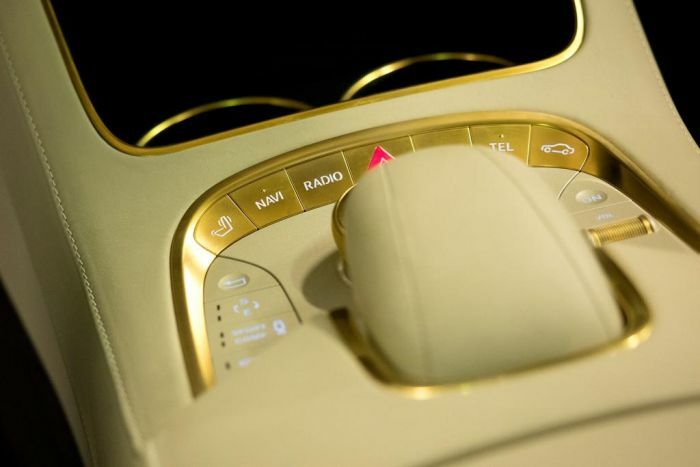 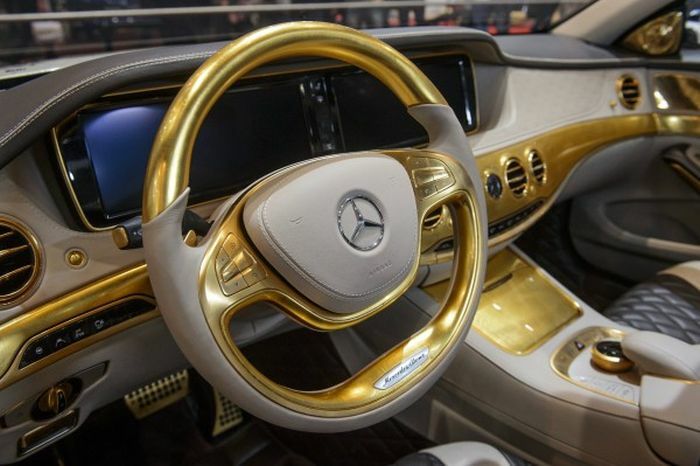 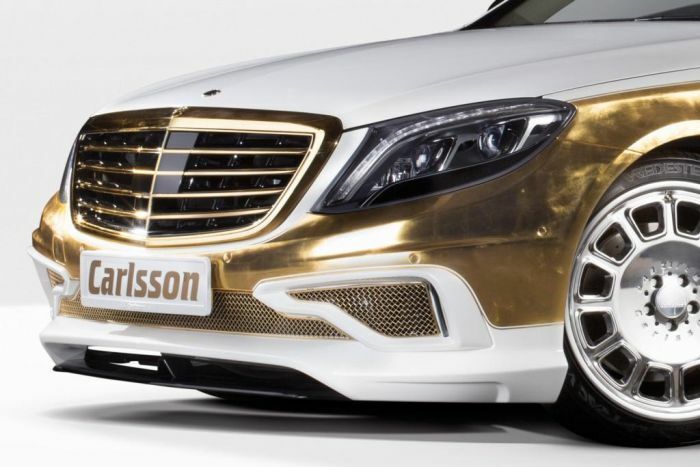 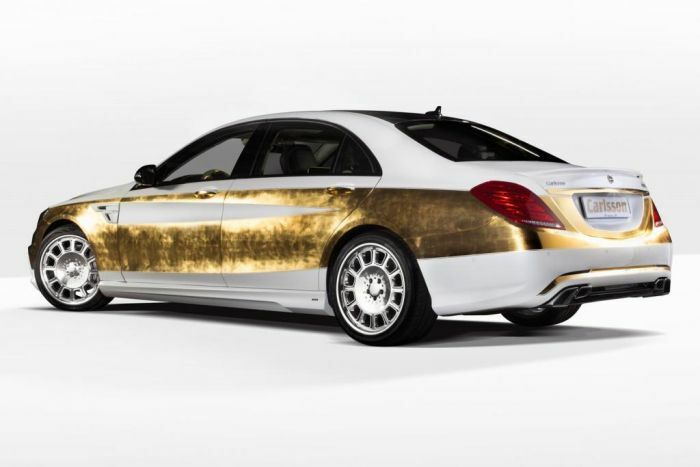 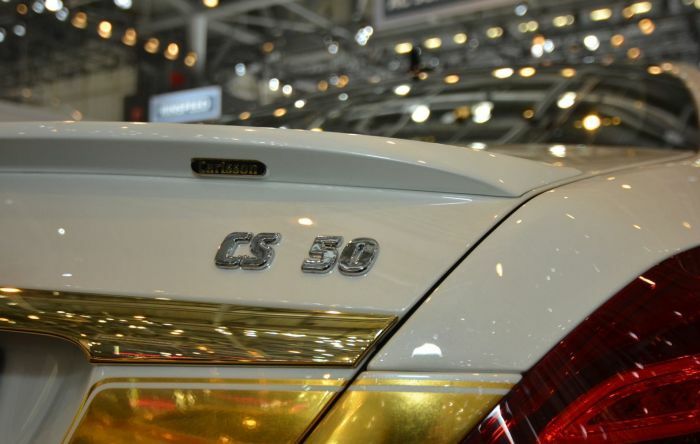 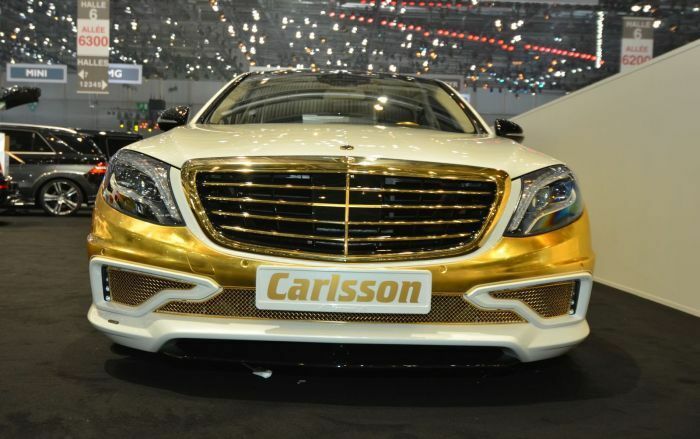 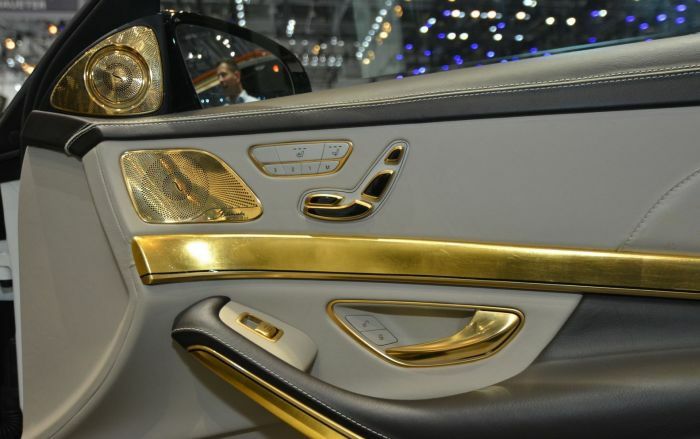 Mercedes CS50 Versailles Edition by a German car tuning manufacturer Carlsson. 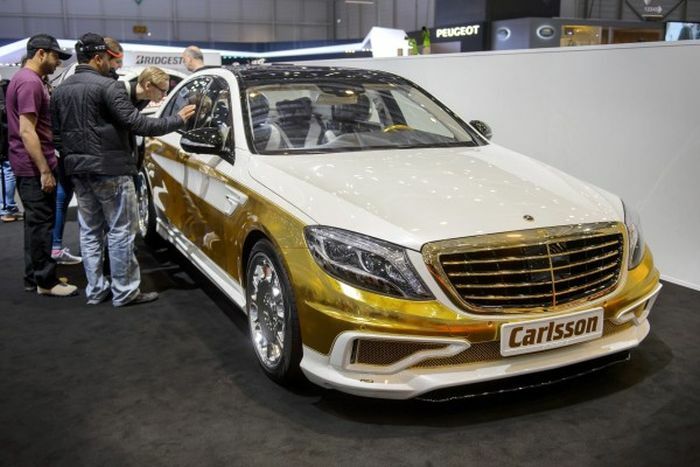 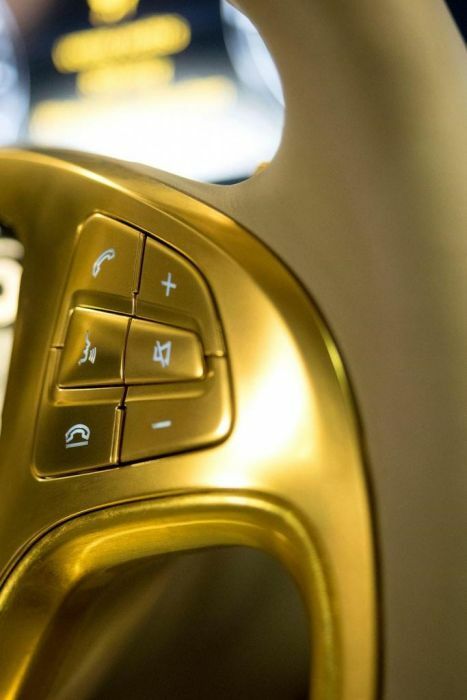 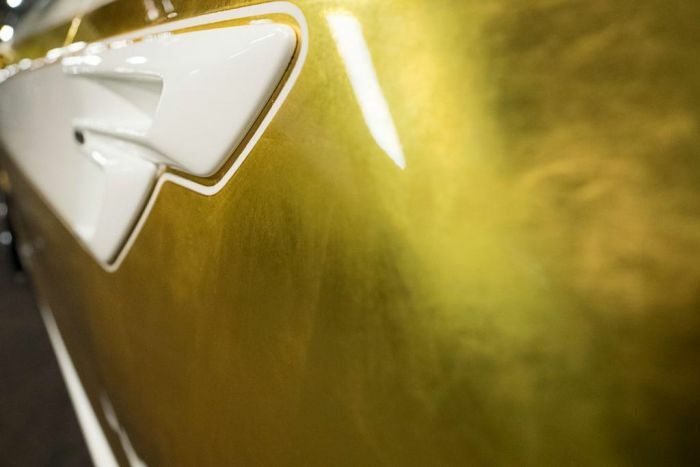 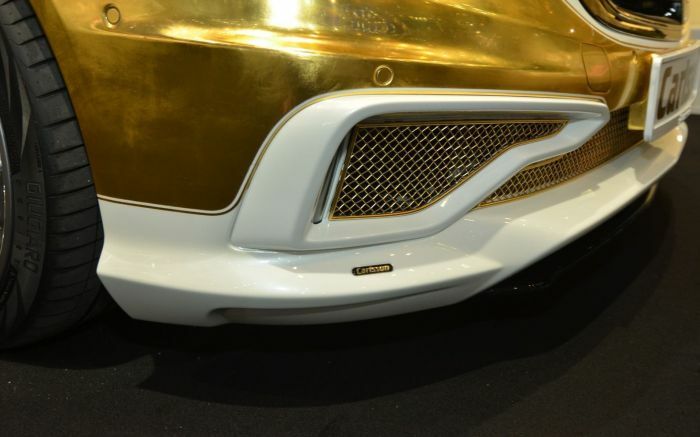 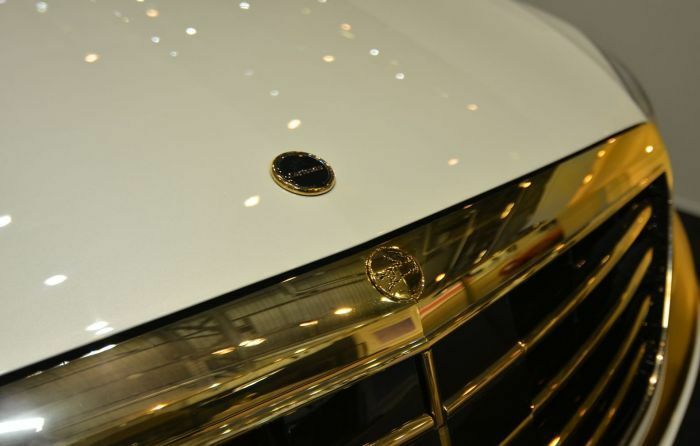 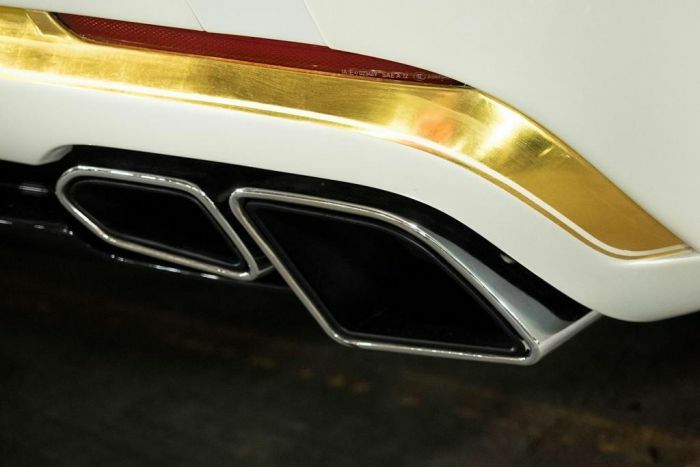 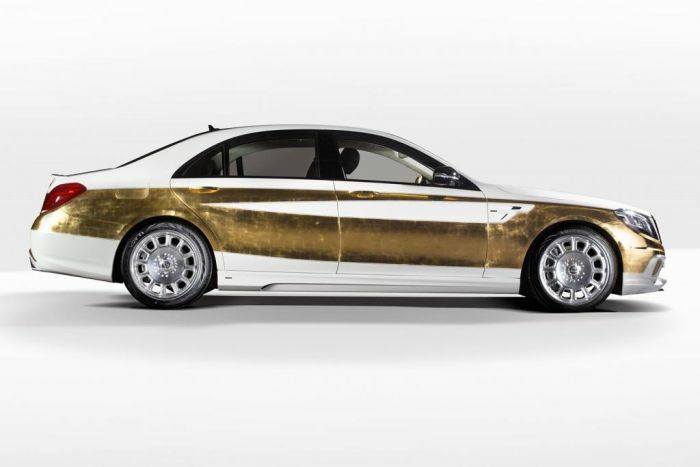 The car that has 278 gold parts will cost around $500,000. 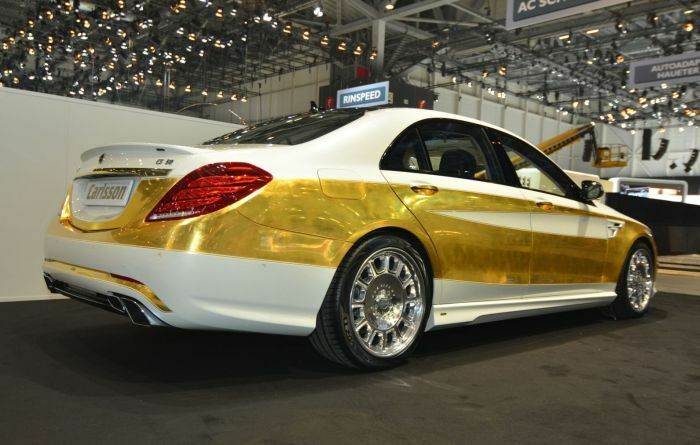 That is extremely tacky, looks like an auto zone special.